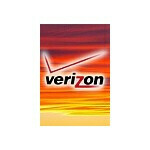 The newest Verizon rebate form is out today and shows five new phones that should be on the streets by March 28th. First off is the LG Versa, which will have a release date of March 1st. The Intrigue will be Nokia's fashionable new flip phone, the Casio Exilim will feature a 5MP camera and WVGA display (800x640), and the CDM8975 will be a minor update to the CDM8950. Up last is the Samsung Smooth, but we haven't seen any specs about it yet. All of these devices will have a $50 rebate. 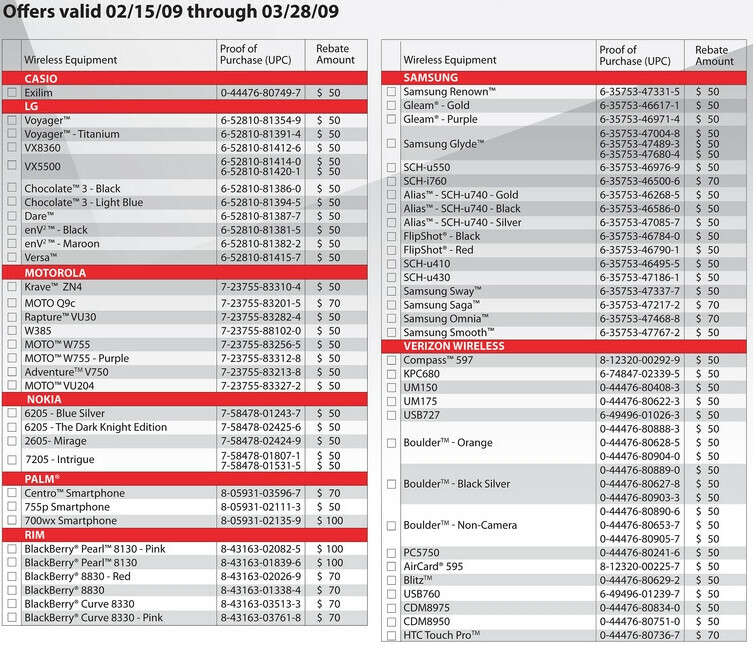 Preliminary Specifications for the LG Versa, Nokia Intrigue, and Casio Exilim. If its as thick as the Samsung Flipshot I don't think its worth it. Not many ppl really NEED a thick 5MP phone.. as for the Nokia, I agree... the Mirage?! What's up Nokia??? We get scrap phone now? thanxx..